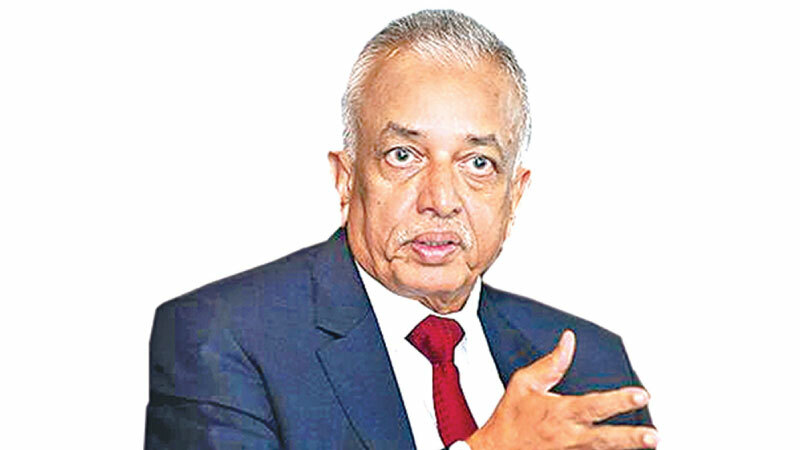 Sri Lanka can attract more foreign direct investment with the signing the FTA with Singapore said Minister of Development Strategies and International Trade Malik Samarawickrama. He was speaking at the Parliamentary Debate on the Sri Lanka Singapore Free Trade Agreement (SLSFTA). And all these countries focused on FTAs, trade liberalisation and attracting foreign investment, to reach this level. Under the Singapore FTA, there can be services workers only if they are part of a company here– so it is always linked to investment in Sri Lanka.